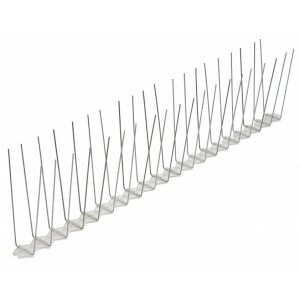 AVISIL Bird Spike Adhesive is a specialist clear silicone neutral adhesive researched for the successful installation of bird spikes on to all usual building surfaces (including glass). 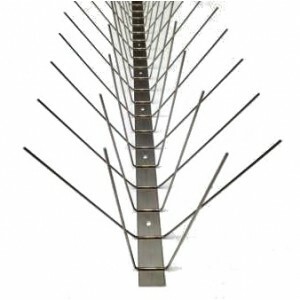 Do not use AVISIL Bird Spike Adhesive on natural stones such as marble or granite because it has a staining effect. 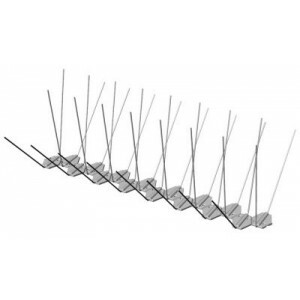 Please use AVIFIX when fixing bird spikes to natural stones. AVISIL is superior to the usual clear silicone adhesives because it stays permanently elastic after curing, its ease of application, UV-resistant and is solvent free. Other silicone adhesives contain solvents that leach out of the silicone bead, over time, causing shrinkage which degrades the joint. 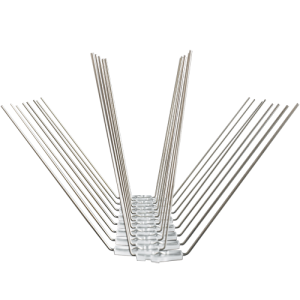 The Bird Spike Adhesive has good weather resistance for temperatures of -60°C to +180°C. 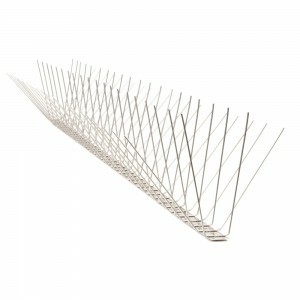 One tube of 310ml is sufficient to install up to 15 metres of the bird spikes. 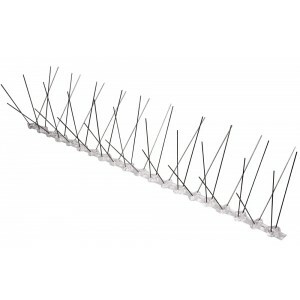 AVISIL Adhesive is suitable for all the different types of bird spikes. 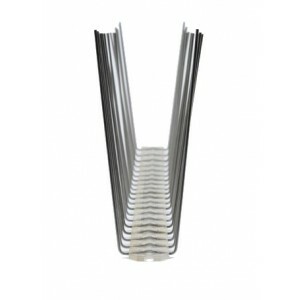 Including the all polycarbonate, AVIPOINT or PAA range of stainless steel bird spikes. 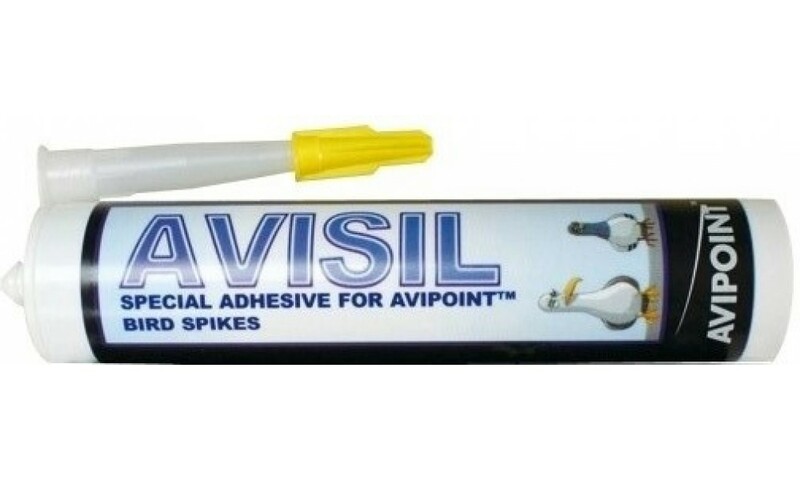 AVISIL is a clear, high quality, neutral curing silicone adhesive for use with all types of bird spikes.